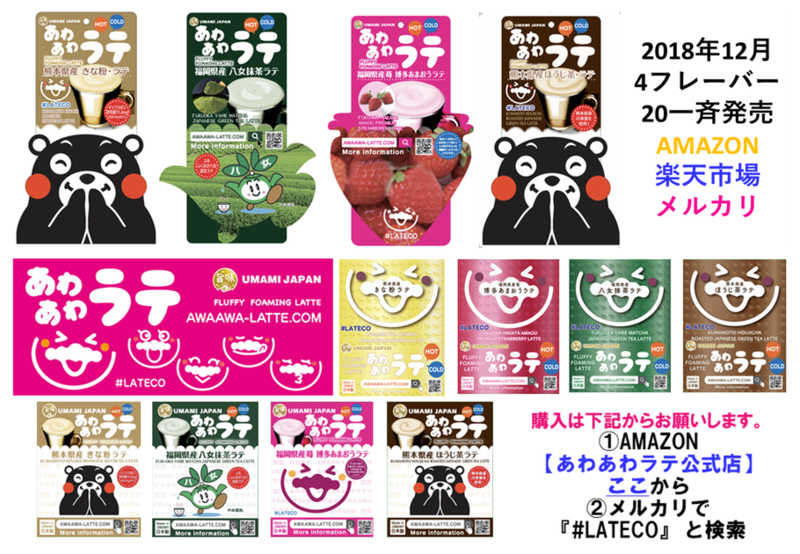 Through Latte we deliver Japanese local products to all over Japan and the world ! We works on local community contribution and overseas expansion with Fluffy Foaming Latte ! We works on community contribution by realizing "fusion of latte and local Japanese food" ! We works on overseas expansion of Japanese food by advancing "overseas conscious product development" ! 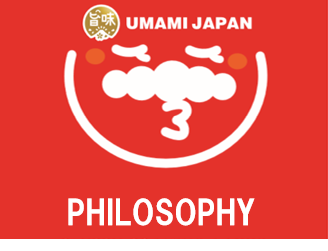 Our philosophy is: "Through FLUFFY FOAMING LATTE we deliver Japanese local famous products to all over Japan and the world! " We make FLUFFY FOAMING LATTE together with Japanese local partners in the local products of Japan and work to make it useful for Japanese local area promotion. We work on FLUFFY FOAMING LATTE projects that sell Japanese local products to all of Japan and the world in cooperation with Japanese local companies. We are making our FLUFFY FOAMING LATTE package designs and homepage conscious of overseas sales. We promote initiatives to develop our latte that are conscious of the inbound market in Japan and overseas markets from the beginning of our Latte's sale and to sell famous Japanese local products to the world.